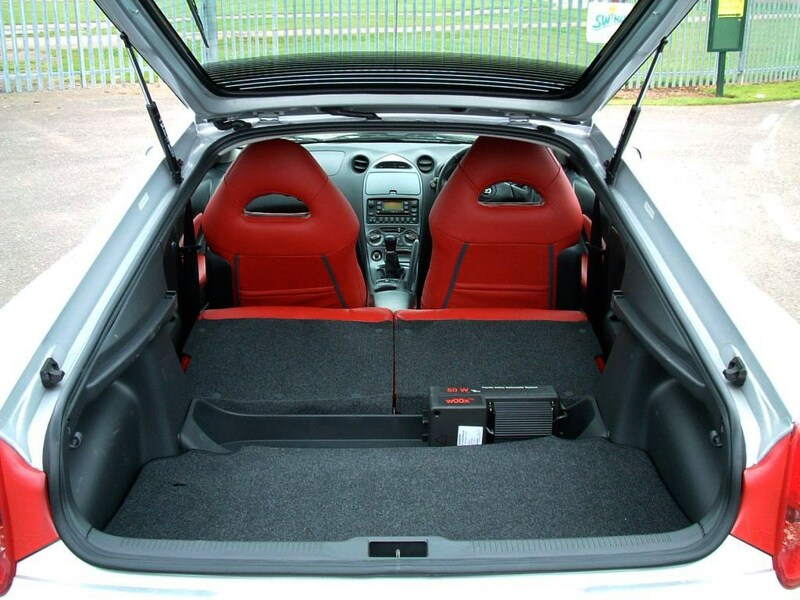 For a sports car the equipment levels are quite generous. 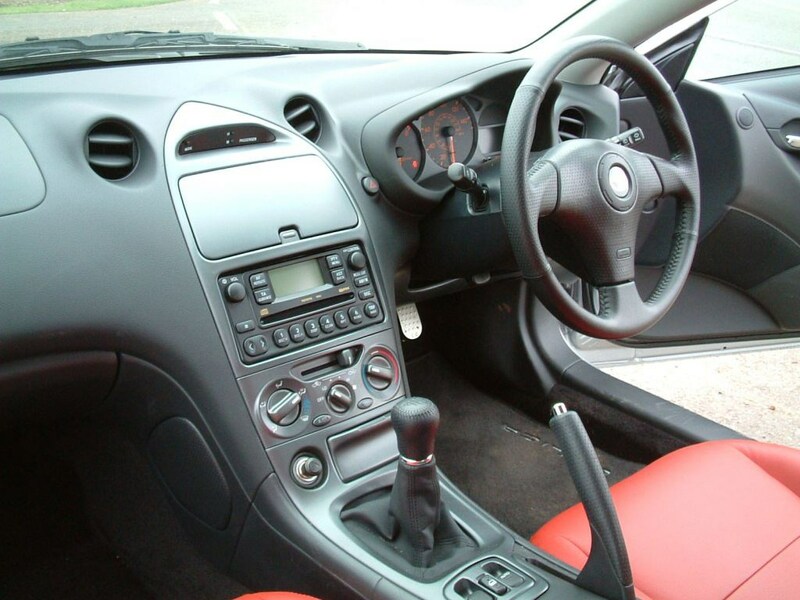 Even the lesser model gets air-conditioning, electric windows, heated mirrors and a decent CD player. 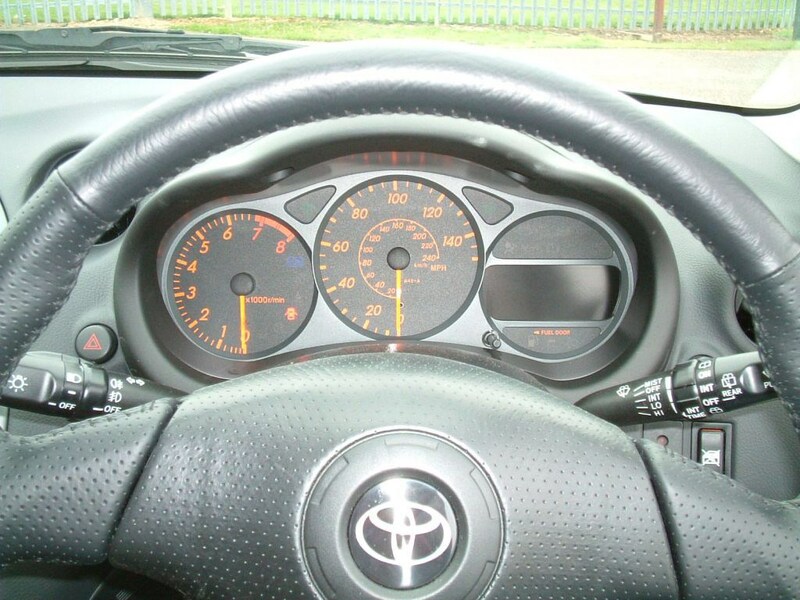 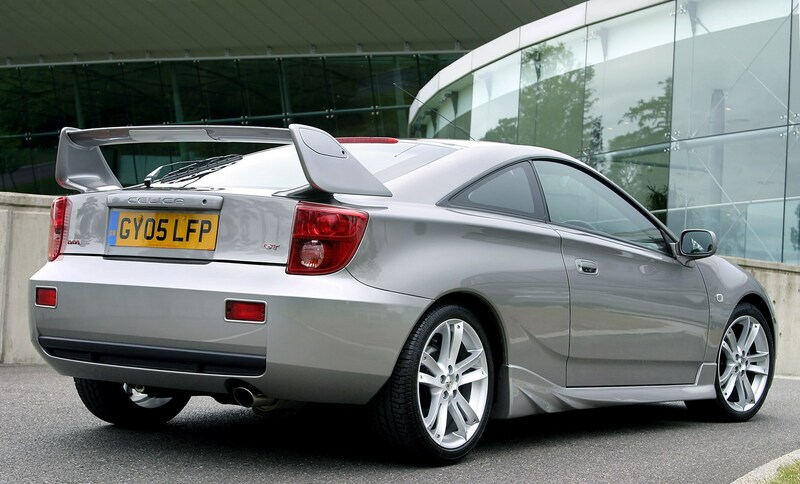 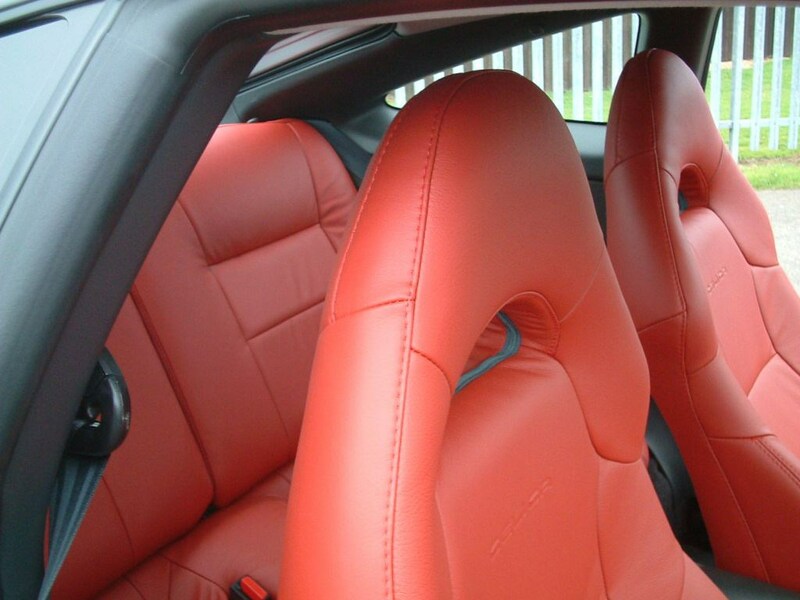 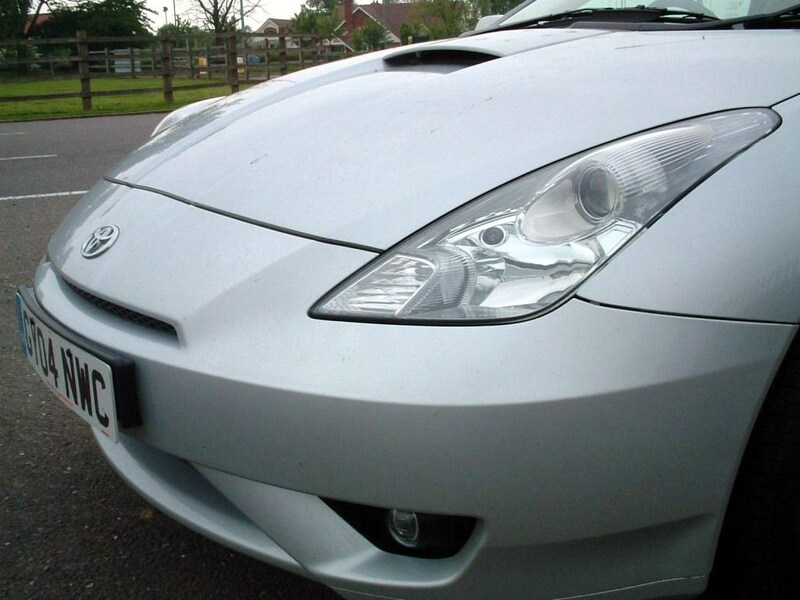 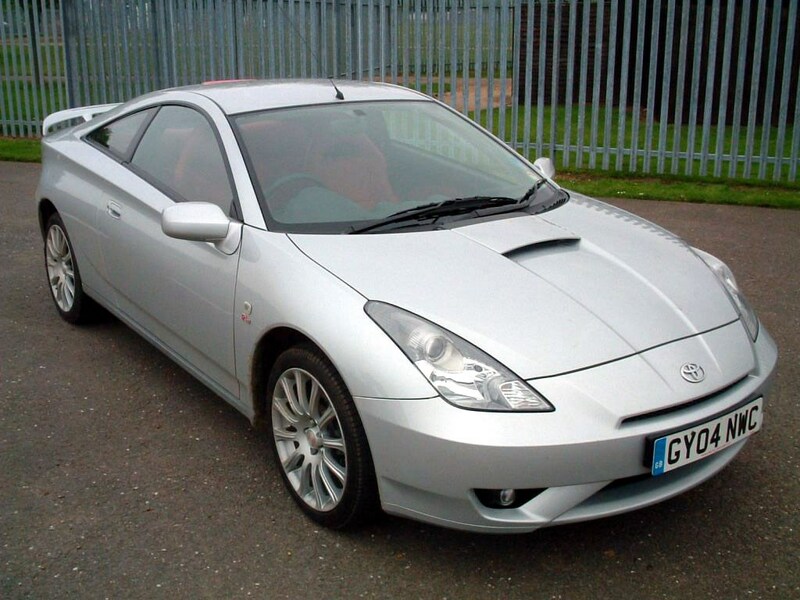 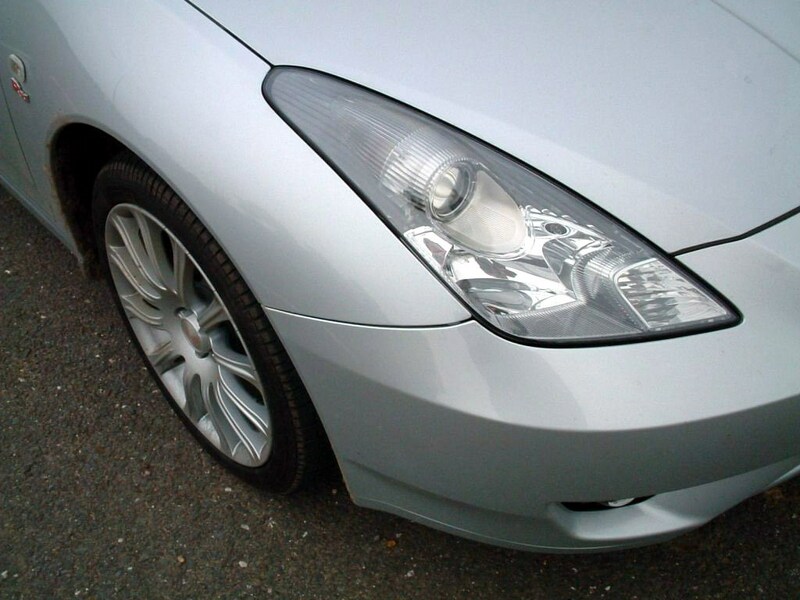 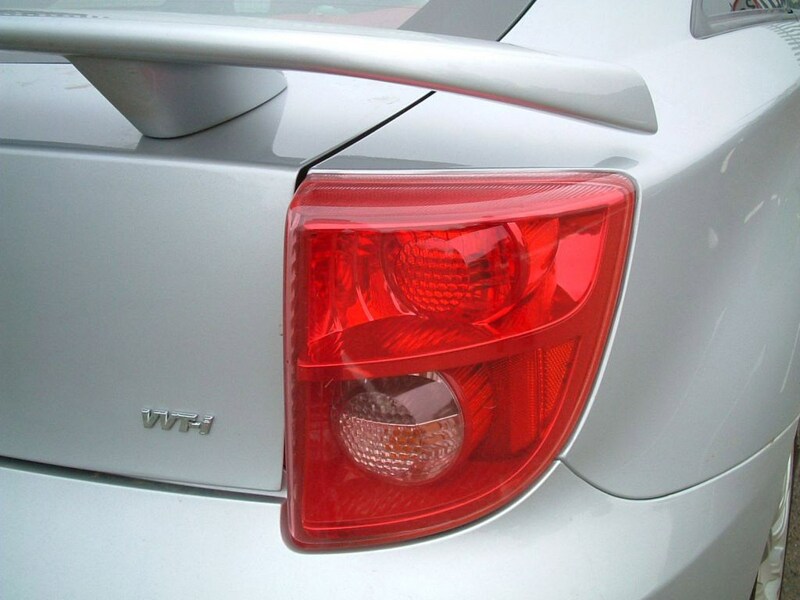 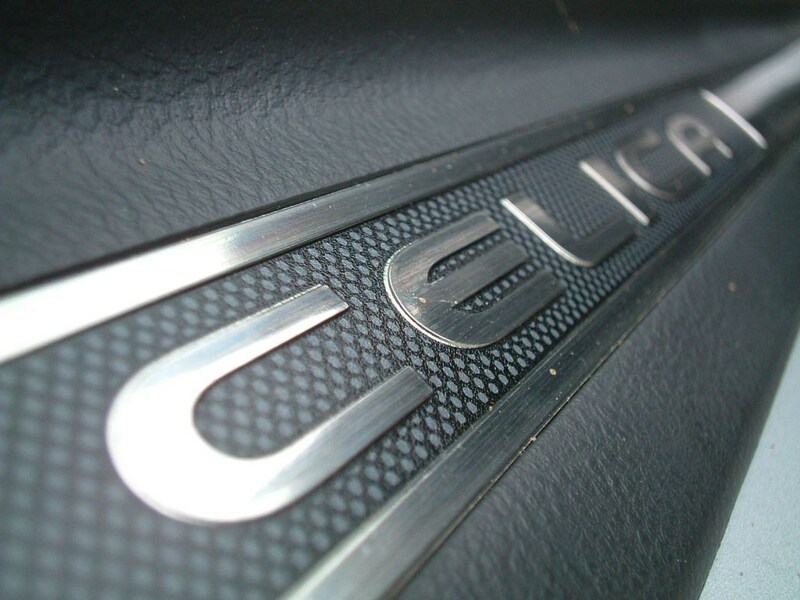 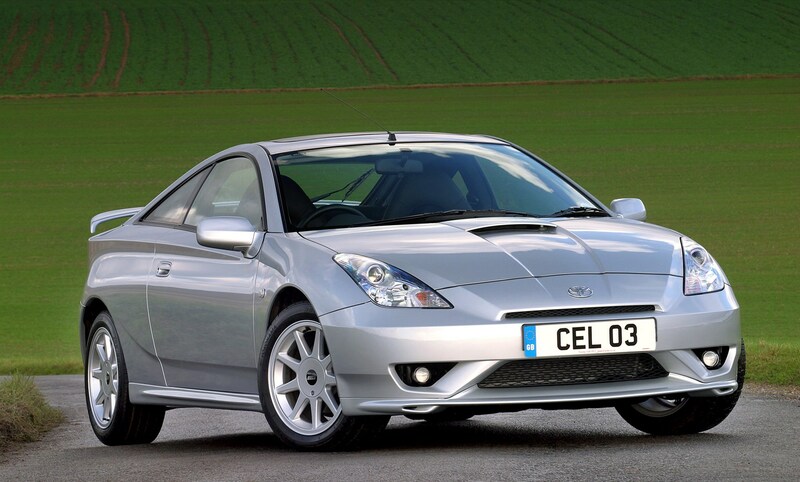 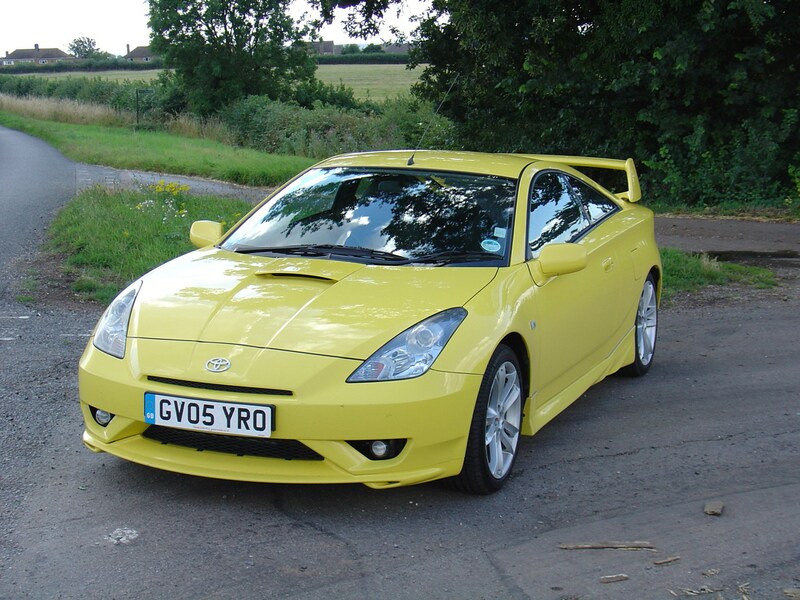 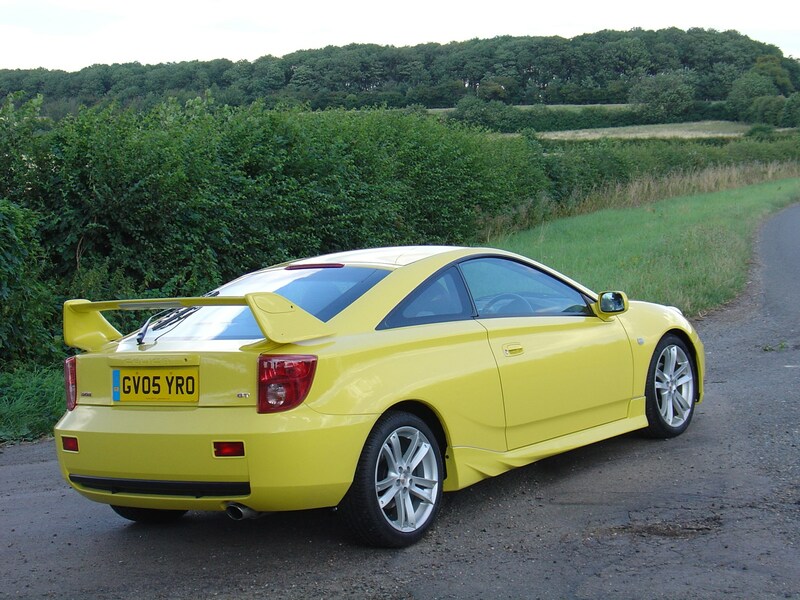 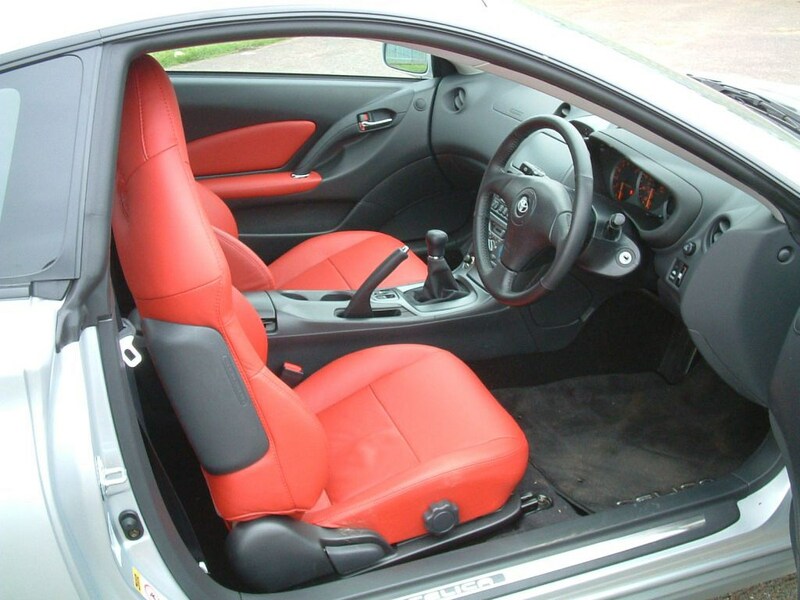 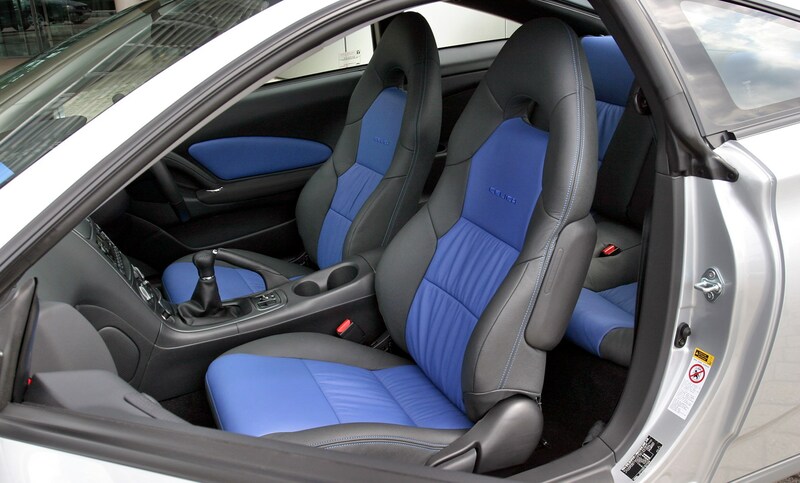 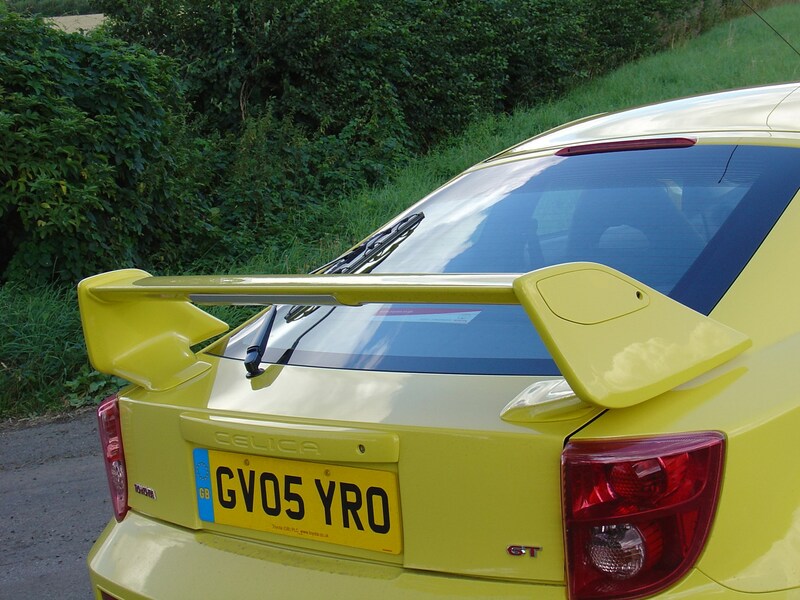 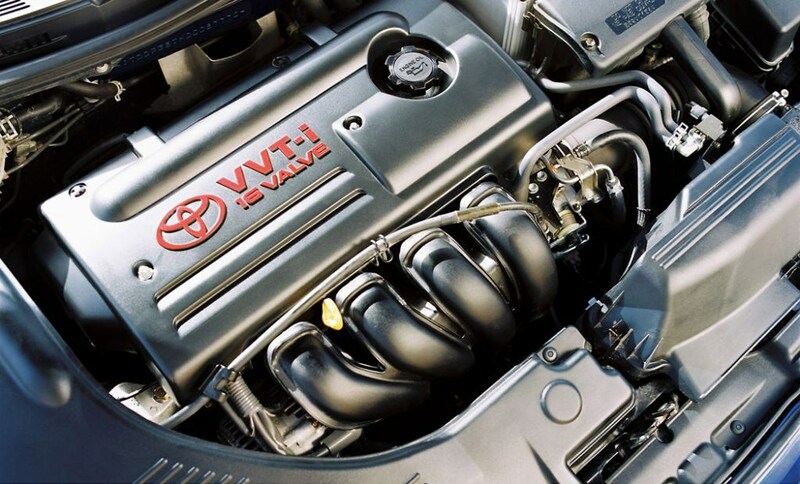 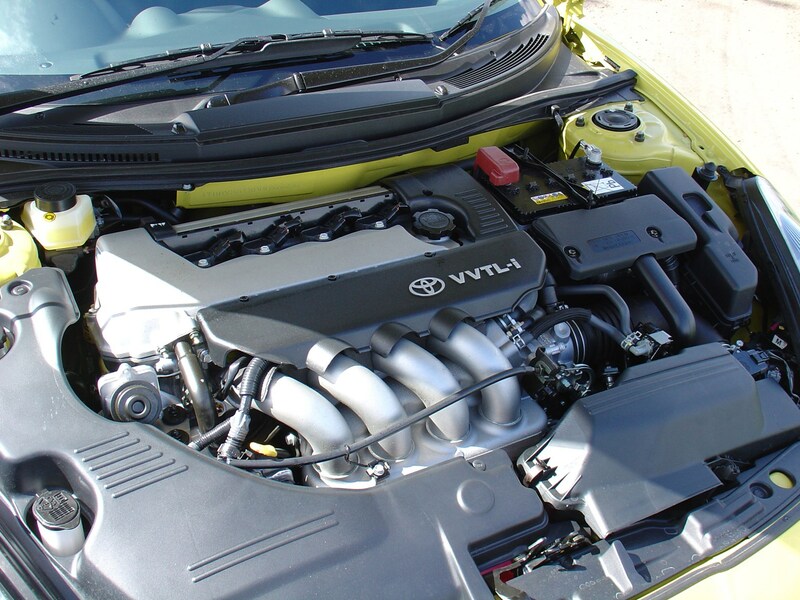 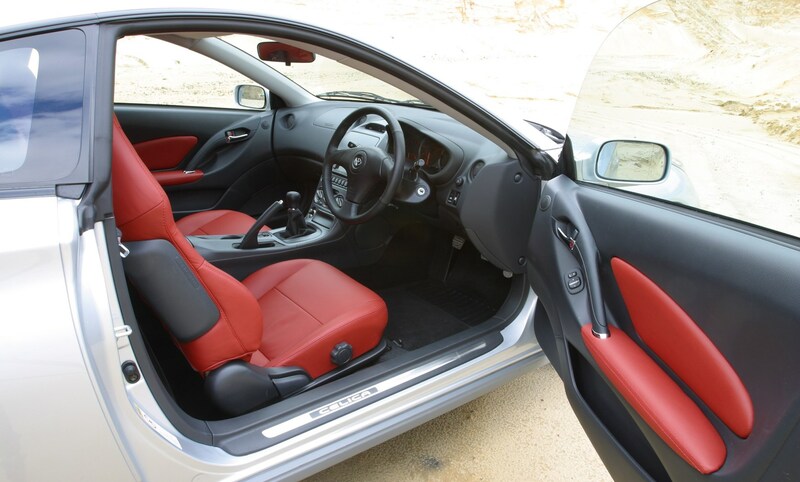 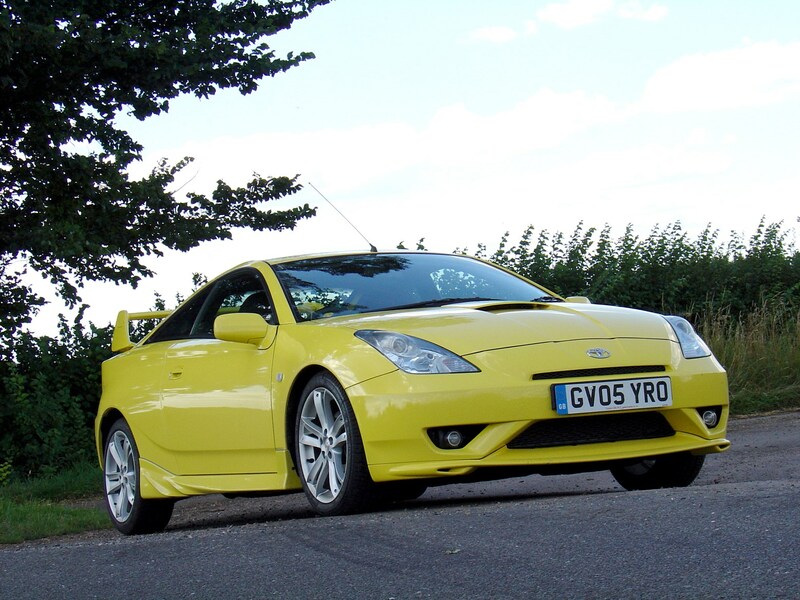 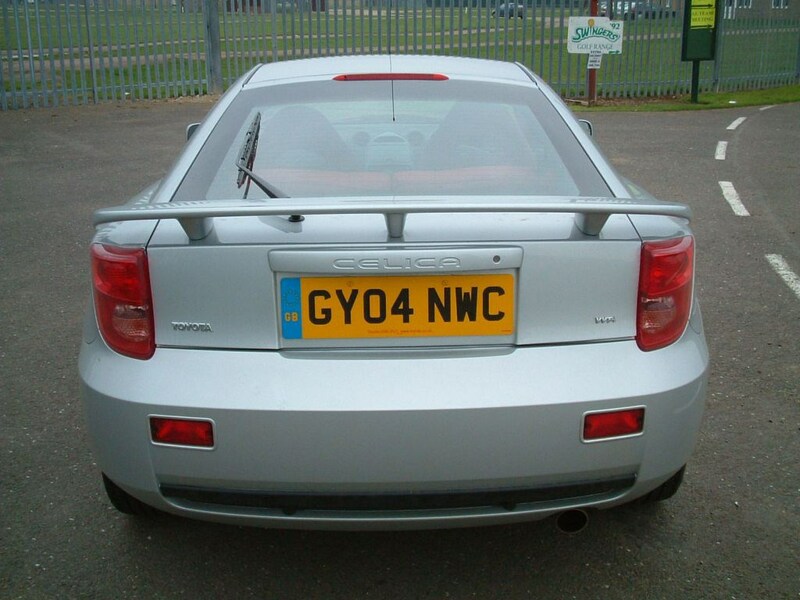 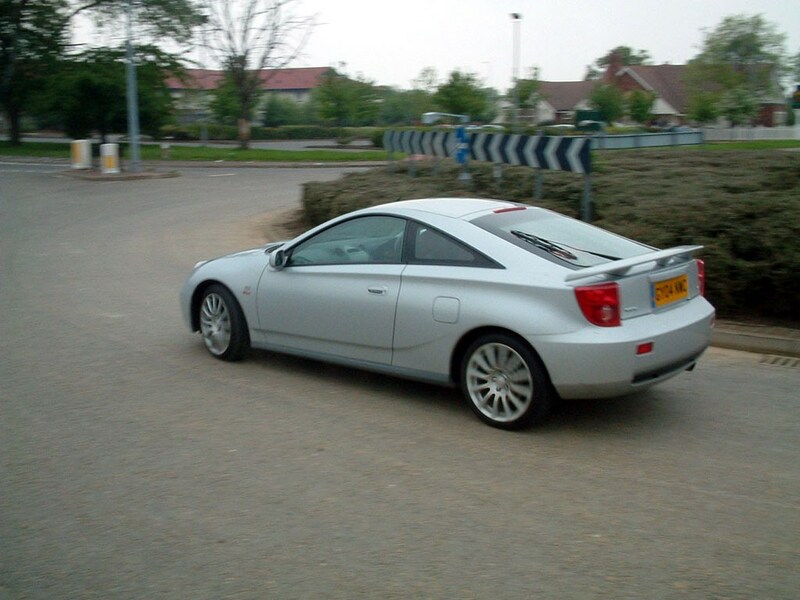 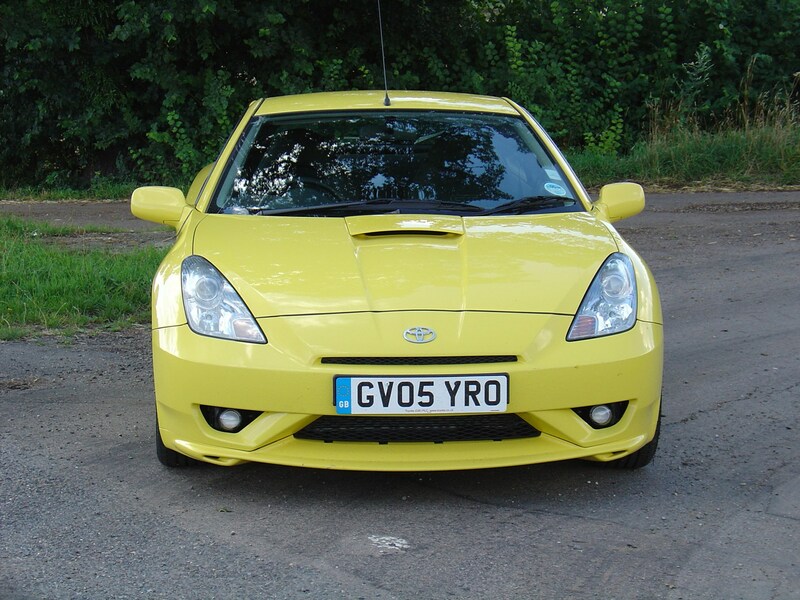 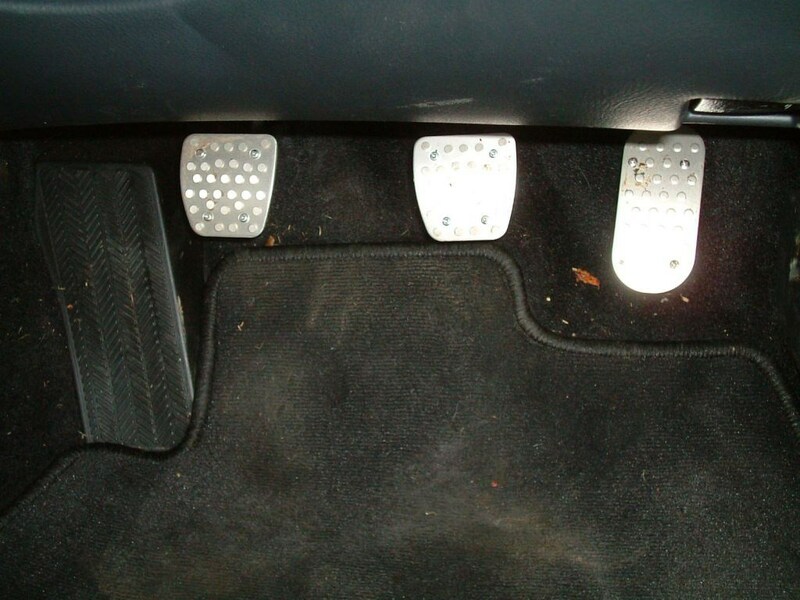 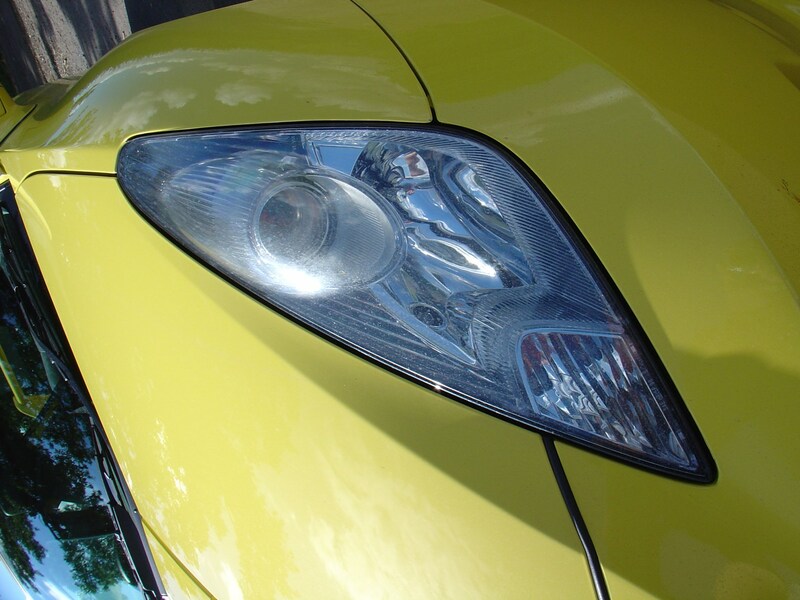 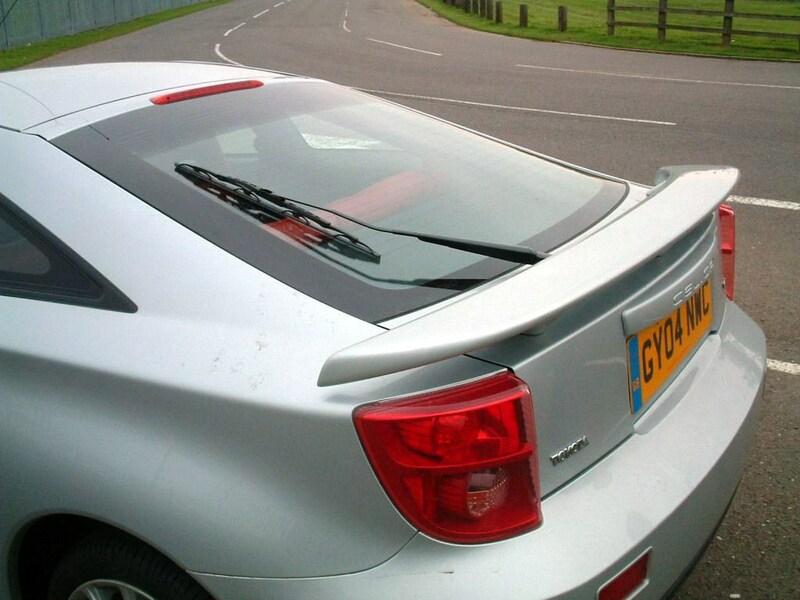 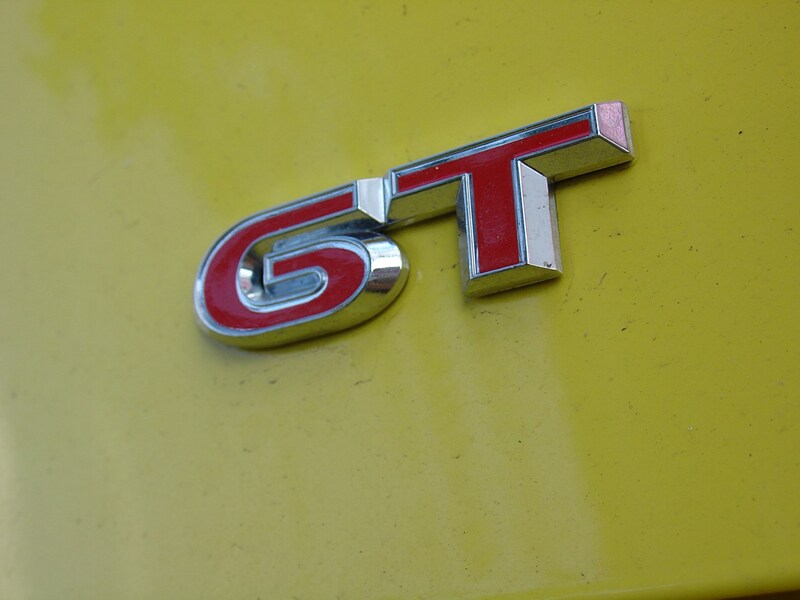 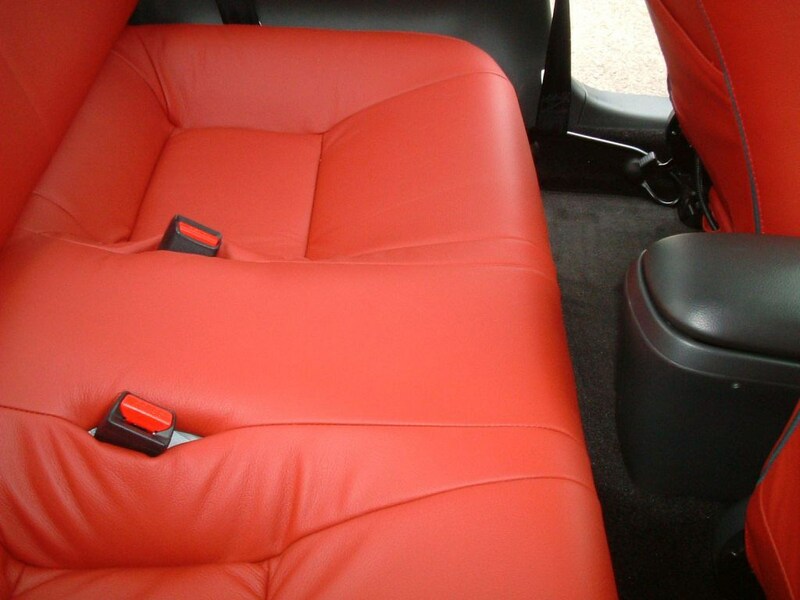 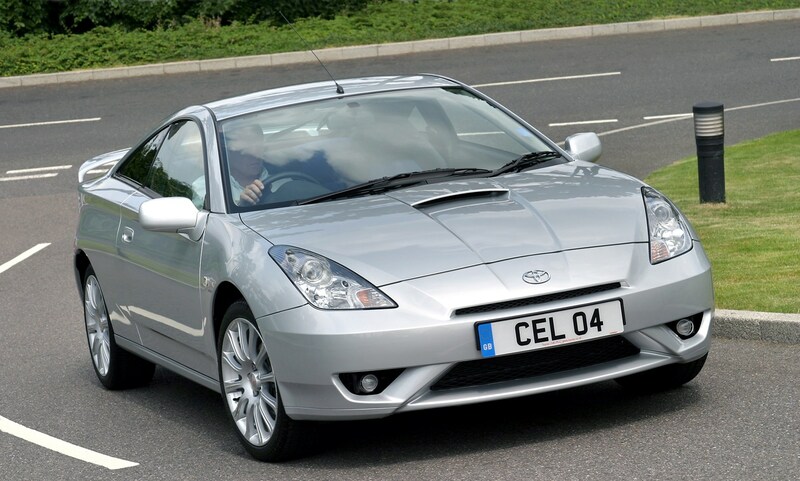 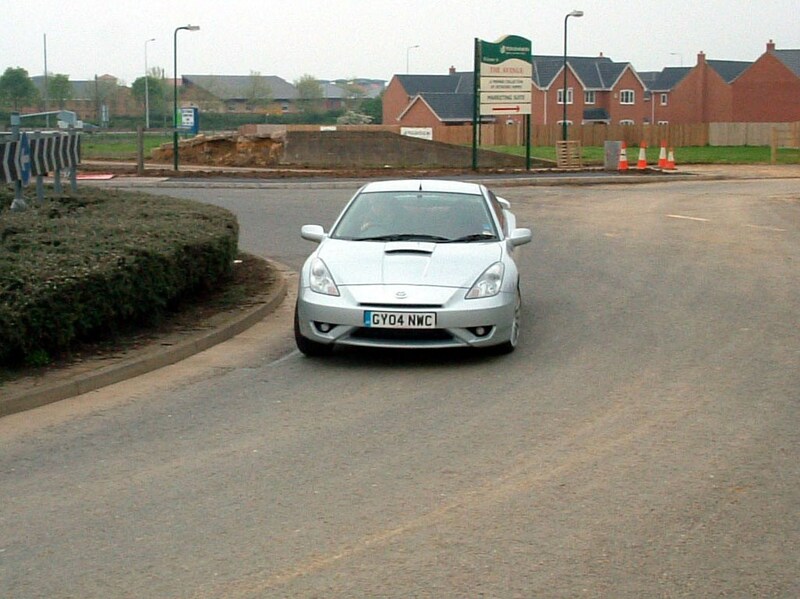 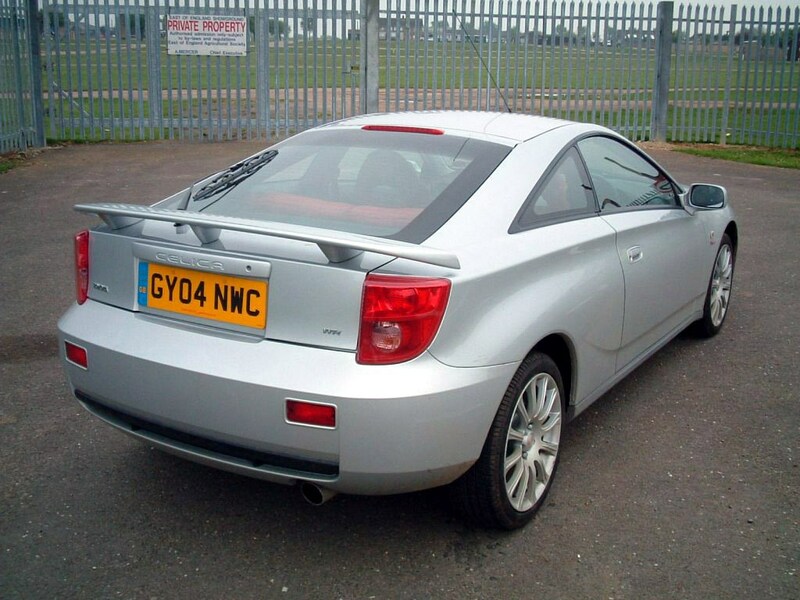 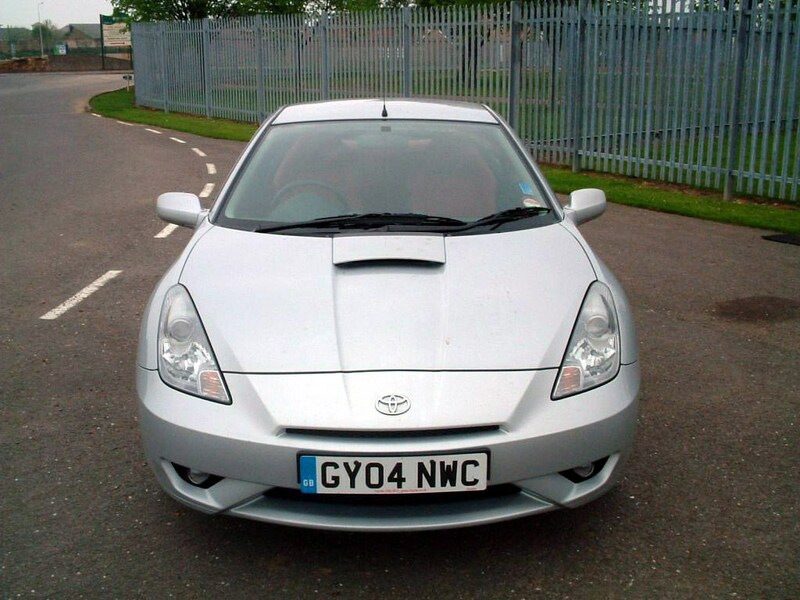 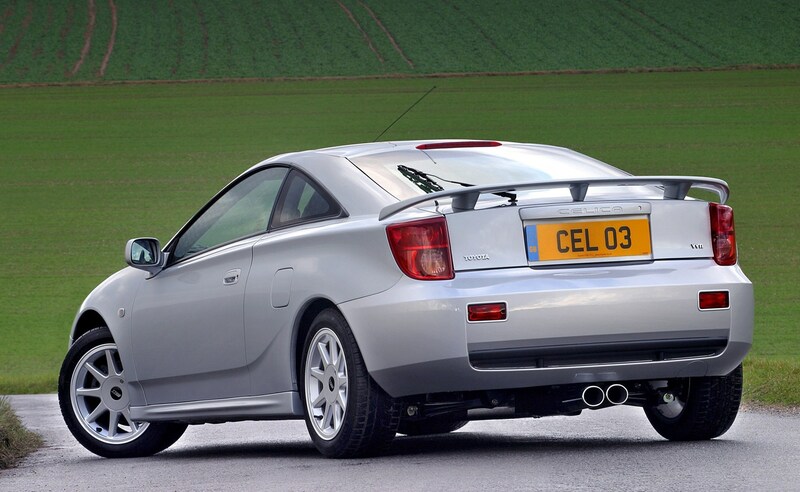 The basic equipment list includes equipment that is standard across all versions of the Toyota Celica Coupé (99-06). 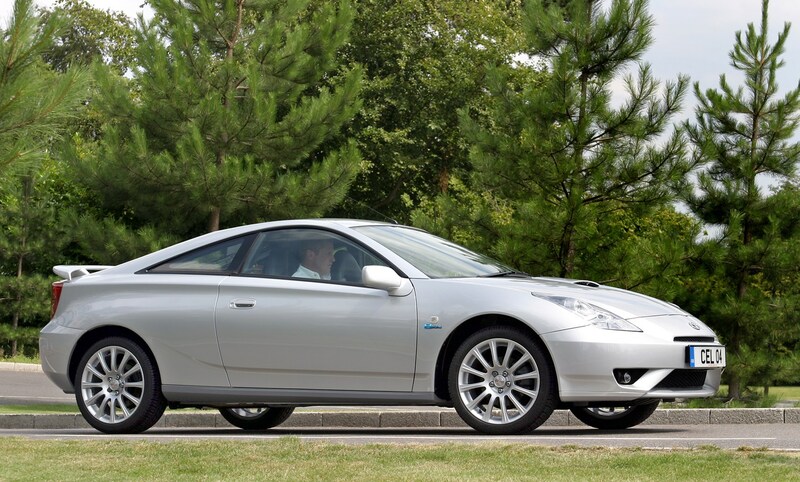 The higher powered model gets traction control (the slower one doesn't really need it) and all models have four airbags. 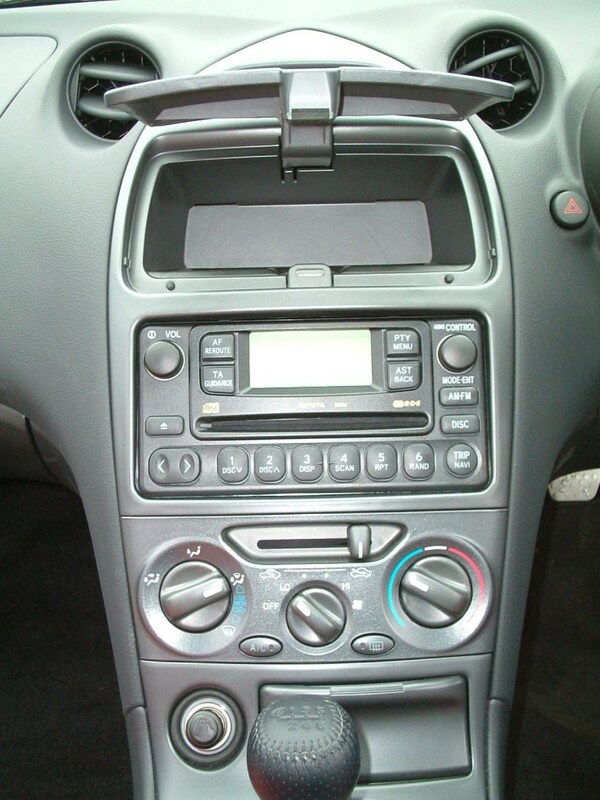 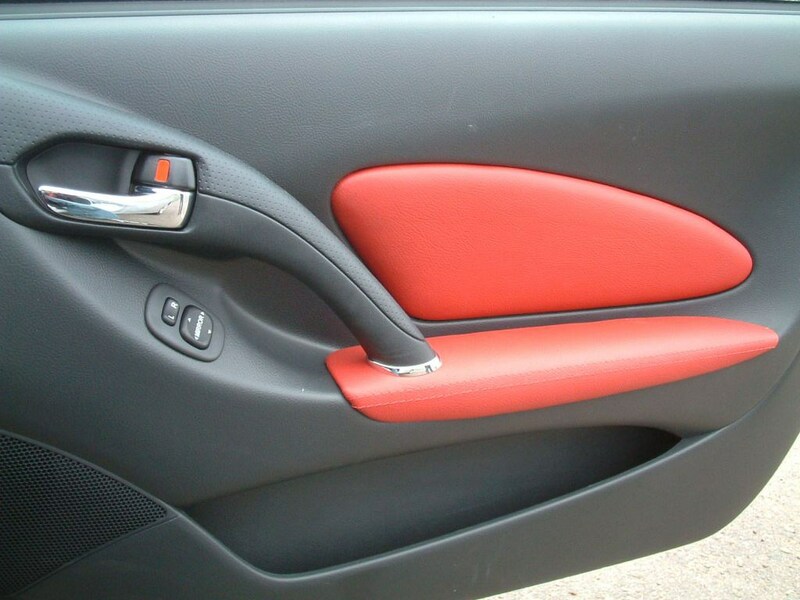 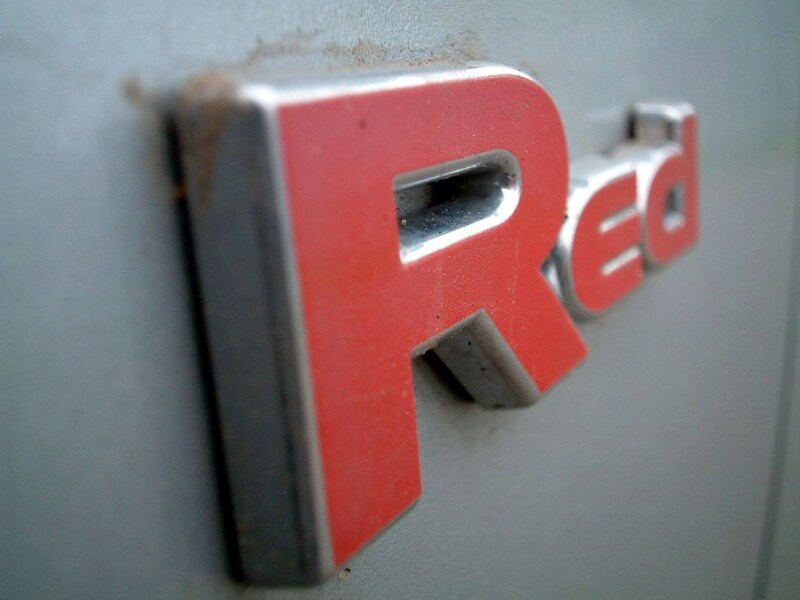 All get remote central locking with a sophisticated alarm system and immobiliser too. 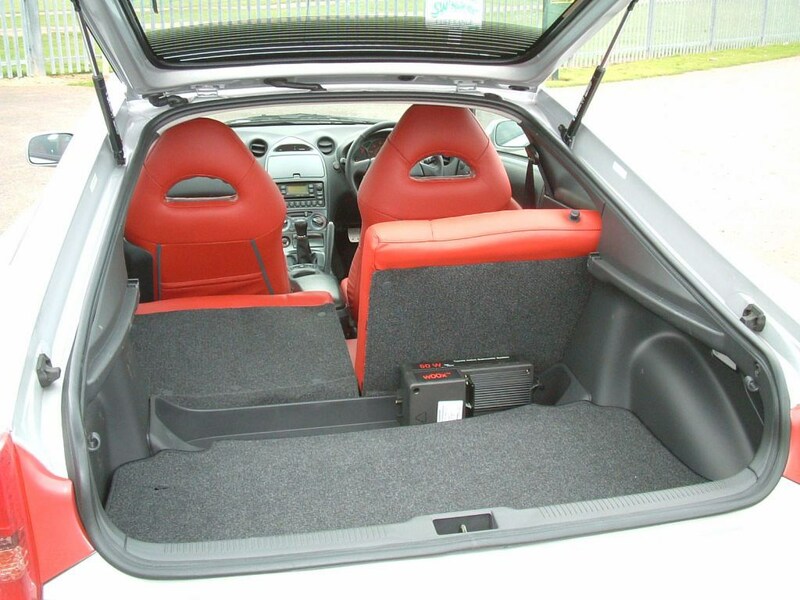 The boot offers a proper hatchback and is a generous size for a coupé. 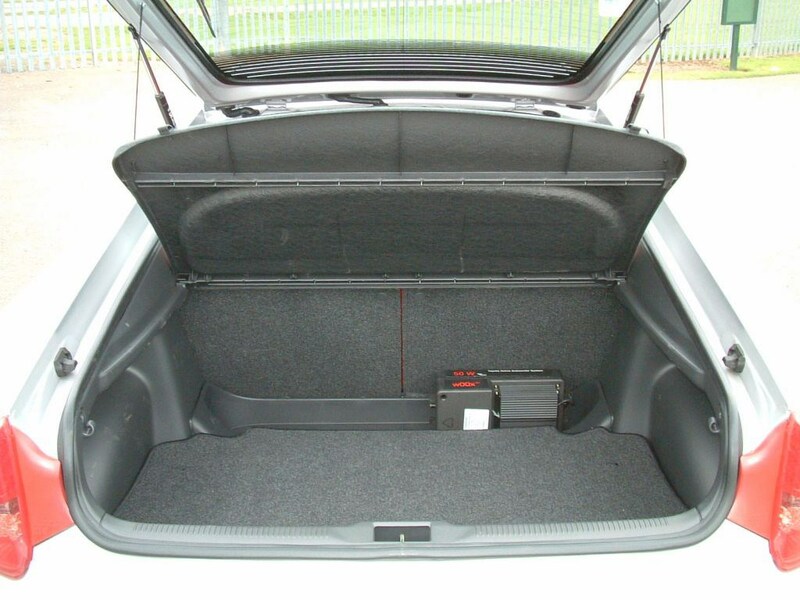 Additionally the rear seats split-fold for extra luggage capacity making this one of the more practical you can choose. 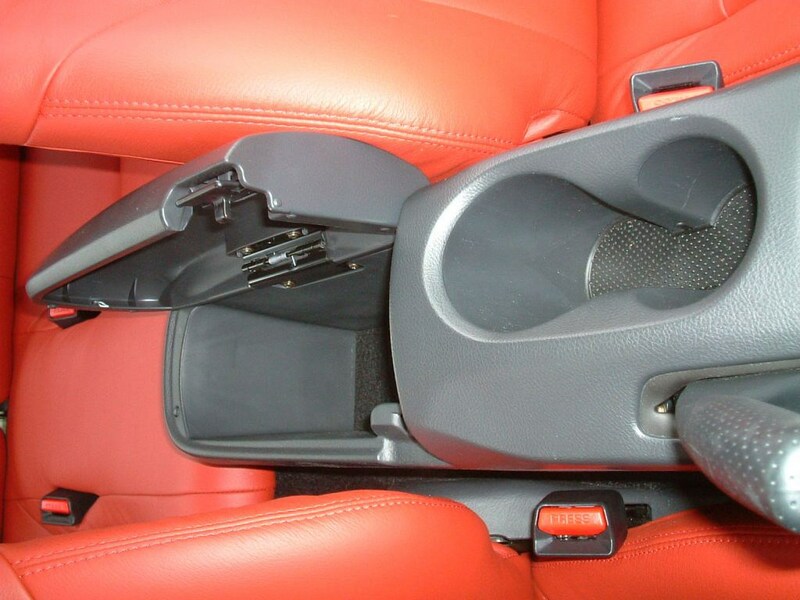 A few little cubby-bins inside and a couple of cupholders, but no special storage solutions. 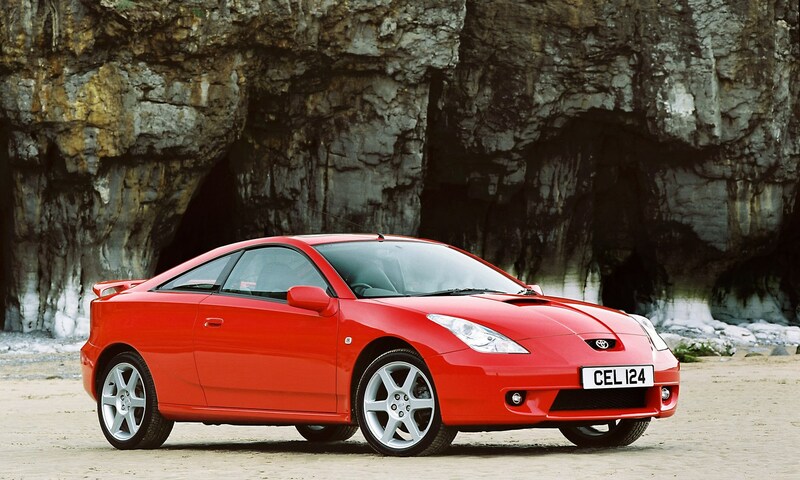 Check the table below to see how the Toyota Celica Coupé (99-06) compares to other similar cars in terms of available boot space.